Choosing a mortgage is probably the biggest financial decision you will make. 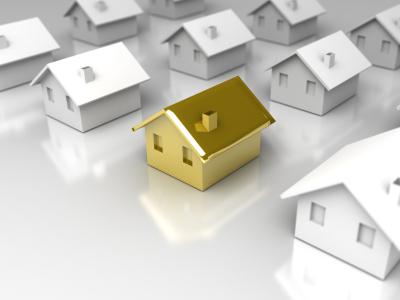 However with thousands of mortgages to choose from it can seem like an impossible maze to find your way through. 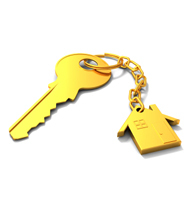 Having a mortgage advisor like Personal Touch Mortgages makes everything easier. That’s where we can help. 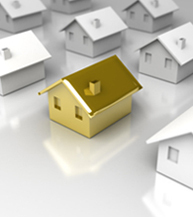 We can find a mortgage product to suit your own individual requirements. Whether you are a FIRST TIME BUYER, wish to REMORTGAGE, MOVE HOME or you are looking at BUY-TO-LET, we will recommend a mortgage to suit your needs.